These peppermint Oreo balls are filled with a rich, decadent Oreo inside matched with a refreshing peppermint taste. Perfect for Christmas! I have to give the credit for these to my wife. 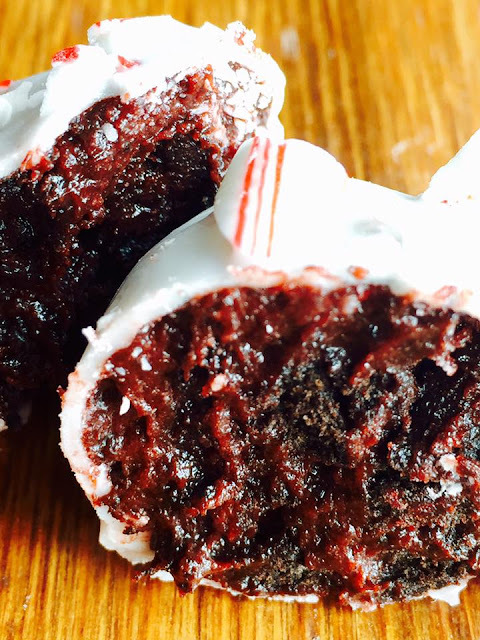 We recently had seen a post for Christmas cake balls that looked amazing. I wanted to make something similar to them and my wife suggested these Oreo balls. I had never before had Oreo balls and am now deeply confused as to why these have not been a part of my life up to this point. 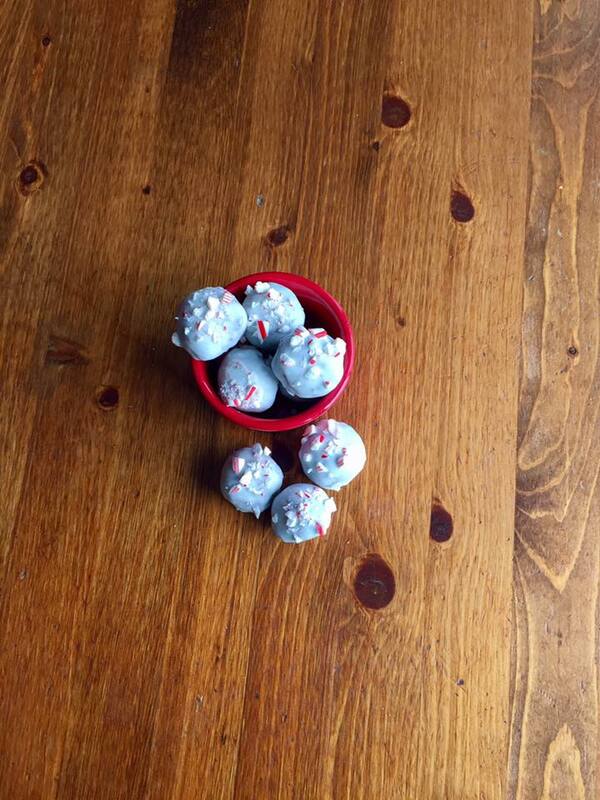 These Oreo balls are rich and moist on the inside, with white chocolate and peppermint on the outside to give it that Christmas feeling and taste. 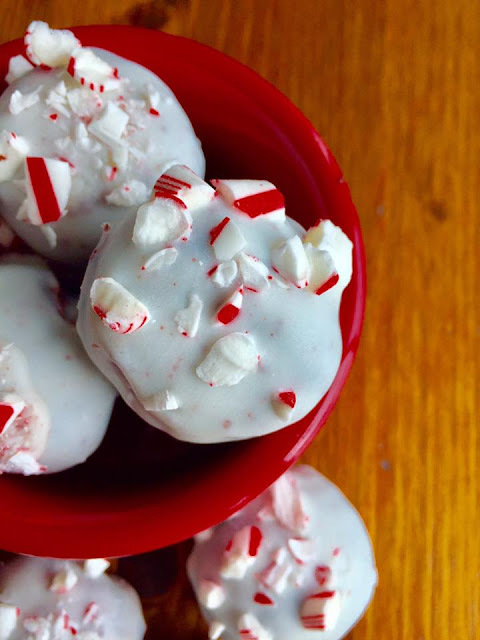 These will definitely becoming a holiday staple around here. Hope you enjoy these as much as we have! Let chocolate harden and you are good to go!